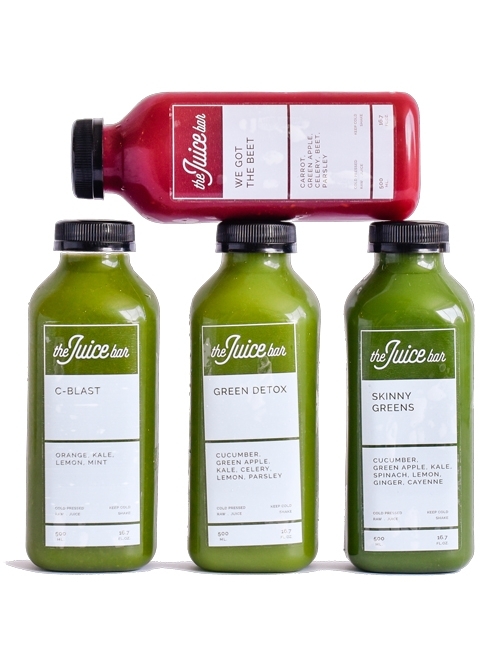 Our cold-pressed juices are crafted to be nutrient dense and incredibly flavorful. Enjoy the DAY DRINKER daily or the more intense GREENSKEEPER when you need a reset. DAY DRINKER - $34.00 PER DAYC-Blast, We Got The Beet, Skinny Greens, Green Detox. The Day Drinker is a great way to get your body back on track. The juices we select will nourish and cleanse your system. This cleanse provides vitamins, nutrients and enzymes that you may not normally consume in sufficient quantities. Start your day off with C-Blast and end it with a clean dinner. Length Recommendation – no limit. 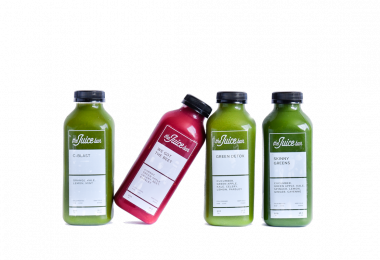 GREENSKEEPER - $60.00 Per DayC-Blast, We Got The Beet, Skinny Greens, Green Detox, Hottie, Raw Almond Milk, Alkaline Lemon-Aloe Water. The Greenskeeper Cleanse is our most advanced cleanse. It is designed to boost your body’s detox capabilities, aid in digestion and promote overall well being. Five pressed juices, Raw Almond Milk and Alkaline Lemon-Aloe water will provide enough enough calories to help you succeed. How many days should I do a cleanse? A juice cleanse gives your body a break from unhealthy foods and gives you a break from cooking. It’s an easy way to load your system with all of the fruit and veggies that you know it needs. Since a juice cleanse eliminates dairy, wheat and gluten from your diet, pay attention to how you feel when you reintroduce each of those foods. It is recommended to do a cleanse every 90 days for 1-5 days. 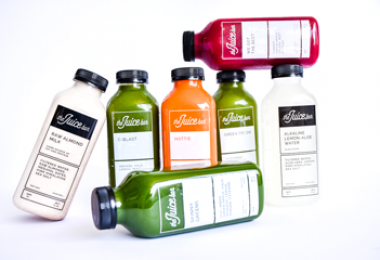 What are the Health Benefits of Juice Bar Cleanse? Do I do before I start my cleanse? We recommend that you start to clean up your diet about 3-5 days before your cleanse. Can I drink coffee or tea during my cleanse? If you would like to omit caffeine during the cleanse, we recommend you do it a few days before you start. If you stop drinking caffeine during the cleanse you will probably experience headaches from caffeine withdrawal. It is okay to have a little black coffee or green tea to avoid headaches. We want you to feel good during the cleanse. What do I do during the cleanse? Can I have a snack if I feel like I need to chew something? Yes, you can have a green apple, cucumber, celery or blueberries. Tip: slice the apple, cucumber or celery super thin so you chew it a lot longer. This will help you feel more satisfied. – Start with fruits and veggies, smoothies and more juice. – Add some salads, then ease you way into proteins. – If you think you may have some food sensitivities, this is a perfect opportunity to reintroduce those foods slowly so you notice how they make you feel. What if I have leftover bottles of juice? The expiration date is on each bottle. Pressed juices are good for three days. If you don’t finish all of the bottles, you can freeze them. Tip: Remove 2 ounces of juice from the bottle before you put it in the freezer. This gives its room to expand and keeps the bottle from leaking in your freezer.